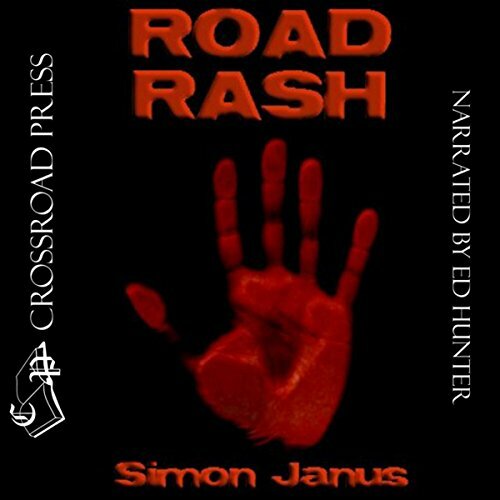 Showing results by narrator "Ed Hunter"
James Straley might think his life is cursed, but it doesn't compare to what lies ahead of him on life's highway. He's on the run with the proceeds of a botched bank robbery. It's all he has. His crew is dead and his getaway car just died on him. He's on foot with the cash when he comes across a two-car pileup. There's no saving the drivers, but he can save himself by stealing one of the wrecked cars. Unfortunately, he boosts the wrong set of wheels. Built by angels and demons and filled with traps and riddles, The Maze gives whoever enters a face-to-face encounter with their sins. 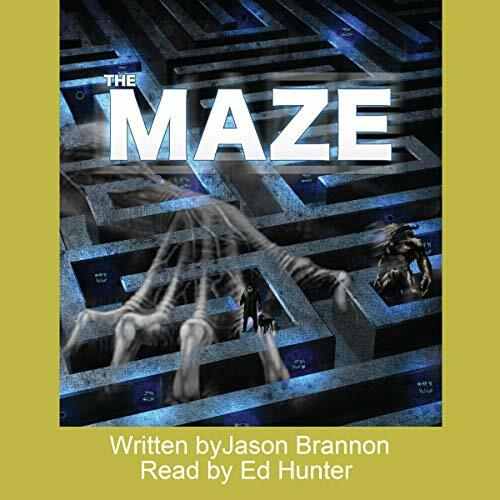 For Jamie, The Maze becomes a terrifying journey through a world of darkness where his soul and the lives of those he loves hang in the balance. 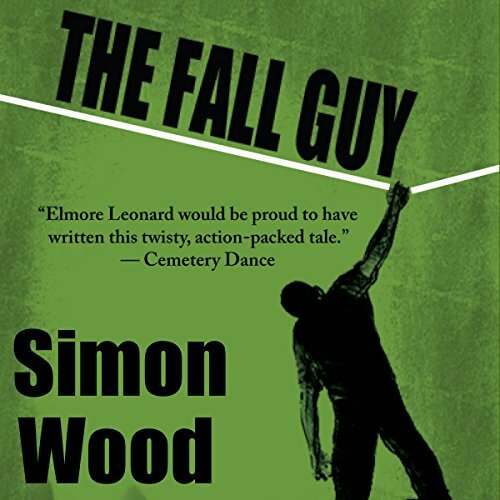 With his family in danger and his soul in peril, Jamie is forced to reevaluate the kind of man he truly is as he struggles to escape The Maze before it s too late. 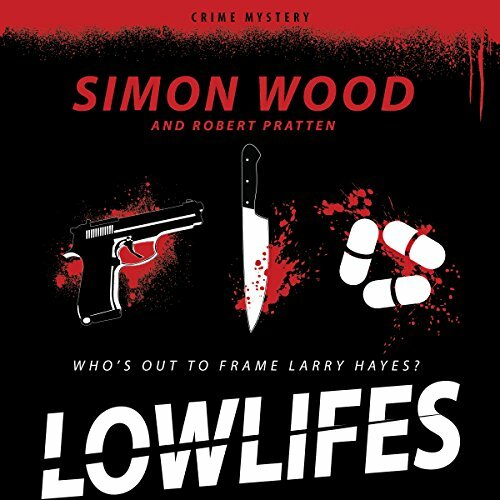 San Francisco Detective Larry Hayes thinks he's hit bottom when he wakes up in an alley after a bad trip with no memory of the last four hours. This is only the beginning of his problems. Two blocks away, Hayes' informant, a homeless man named Noble Jon, lies dead, beaten, and stabbed. The eerie pangs of guilt seep into Hayes. Is he Jon's killer?